Cobbler is considered one of the traditional dishes in Great Britain as well as in the U.S. The food has many variations, which include the slump, the sonker as well as the buckle. Various fruits and vegetables can be used in preparing the food. 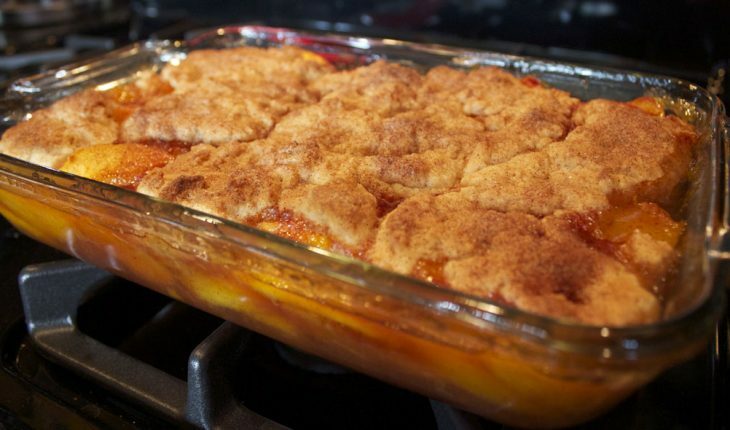 One of the most common fruits that are used in making a cobbler is peach. If you are not familiar with making the dessert, it is best that you start with learning the simple and easy procedures mentioned in a homemade Southern Peach Cobbler recipe. Southern Peach Cobbler is a tasty dessert that can be served quickly. 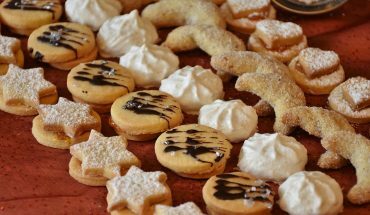 The preparation time for the dessert is 20 minutes while the cooking time is 40 minutes. To make sure that the dessert is free of any food contaminant, it is important that all the ingredients you will use are fresh. The dessert contains eight fresh peaches, ¼ cup white sugar, ¼ cup brown sugar and ¼ teaspoon ground cinnamon. 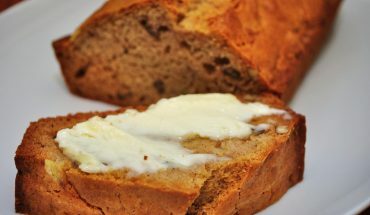 In addition to these ingredients, you need 1/8 teaspoon ground nutmeg, a teaspoon of fresh lemon juice and two teaspoons cornstarch. 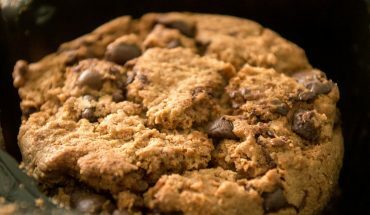 The other ingredients that you will need to make the dessert are a cup of all purpose flour, ¼ cup white sugar, ¼ cup brown sugar, a teaspoon of baking powder, ½ teaspoon salt, six tablespoons unsalted butter and ¼ cup boiling water. Mix a teaspoon of cinnamon with three tablespoons of white sugar. Peel peaches and slice into several portions. Set the oven to 425 degrees Fahrenheit and preheat. Mix peaches, ¼ cup brown sugar, lemon juice, ¼ cup white sugar, ¼ teaspoon cinnamon, cornstarch and nutmeg in a large bowl. Make sure that the fruits were coated by the ingredients. Arrange the fruits on a baking dish and place inside the oven. Cook for 10 minutes. In another bowl, mix ¼ cup white sugar, flour, ¼ cup brown sugar, salt and baking powder. Add in the butter. 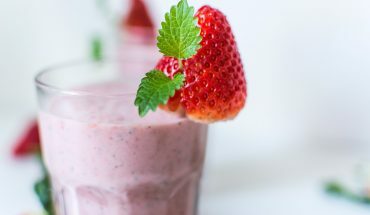 Use your fingertips to blend the ingredients. Add in water and mix well. Remove fruits from the oven and top with second mixture. Drizzle the cinnamon mixture on top of the dish. Return the dish to the oven. Cook for half hour or until the color of the dessert turns golden brown. Remove the dish from the oven. Garnish with sliced fresh peaches. To make the dessert more enticing, you can serve the dessert with honey or any syrup of your choice. You can also refrigerate the dessert an hour before serving.